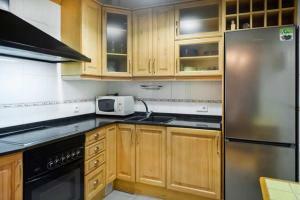 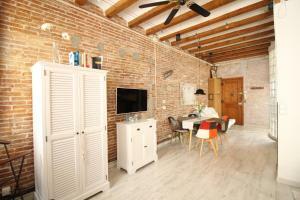 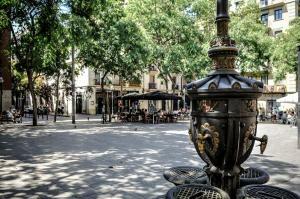 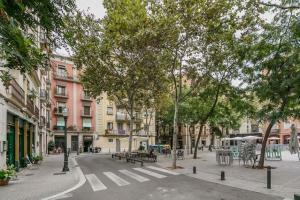 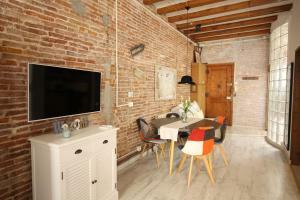 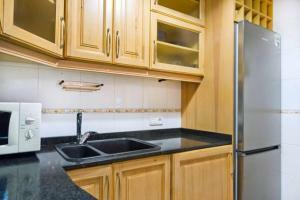 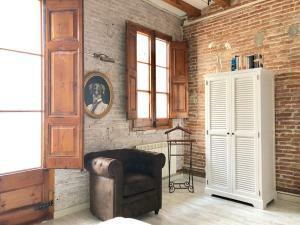 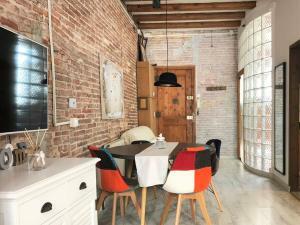 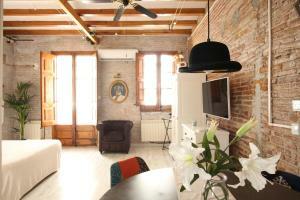 Plaza Reial is 2.5 km from the apartment, while Boqueria Market is 2.9 km from the property. 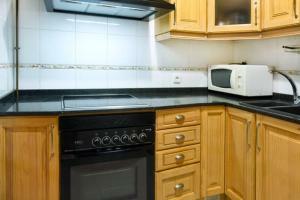 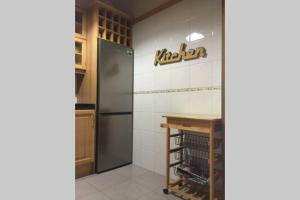 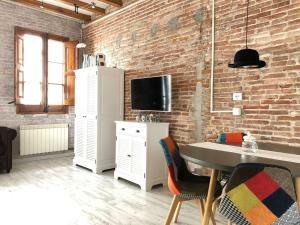 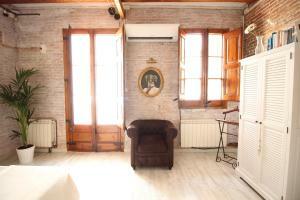 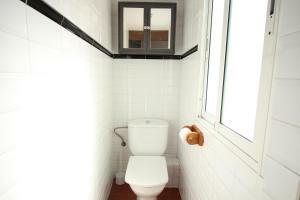 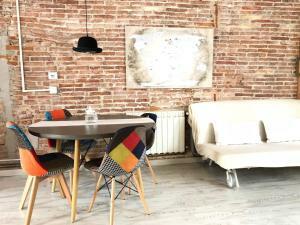 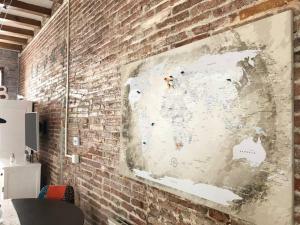 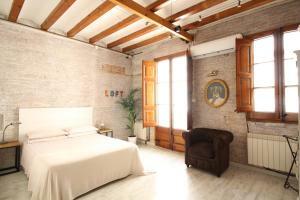 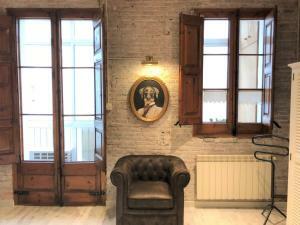 The nearest airport is Barcelona El Prat Airport, 14 km from Lovely loft near Barcelona center. 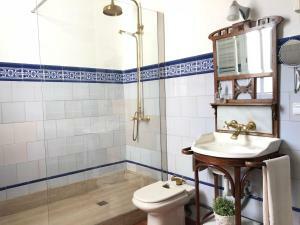 Rate: € 75.44 ... € 99.75; select dates below to get current rates.